The Prism Tensor 3.1 is a great trainer kite for power kiting. 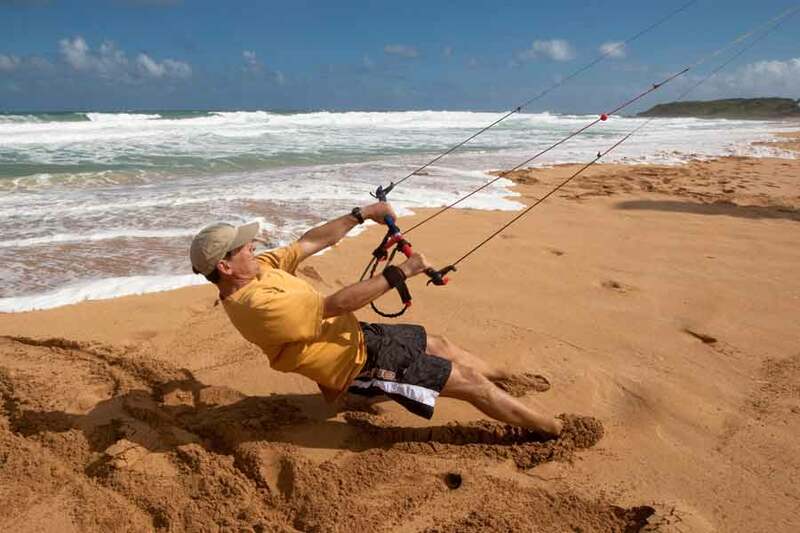 The Tensor is also great for land based kite traction sports and easily converts into a quad for buggying, snow kiting and landboarding. 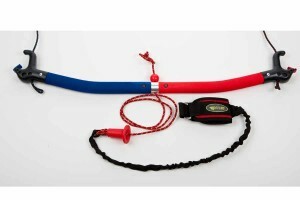 Not ready for traction sports yet? 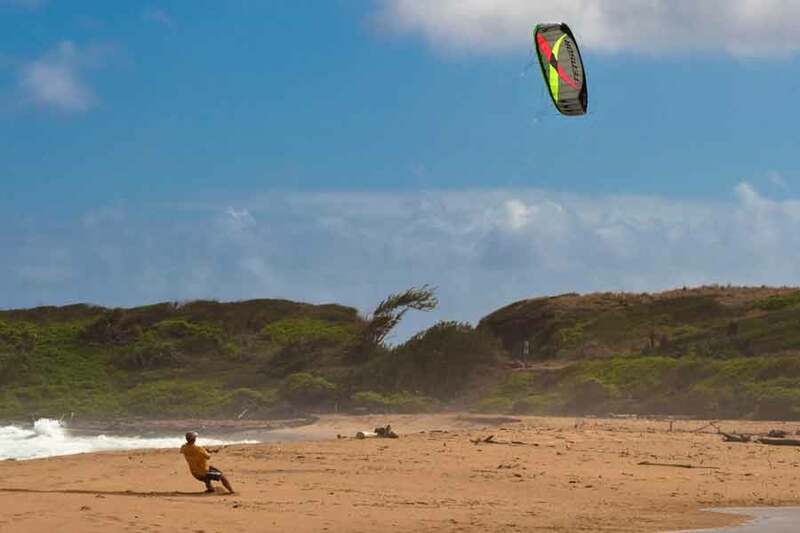 The 3.1 is just a fun kite to fly in general and comes in a backpack perfect for taking it wherever you want to go. This kite has multiple safety systems so you can instantly kill the power by letting go of the handles or bar. 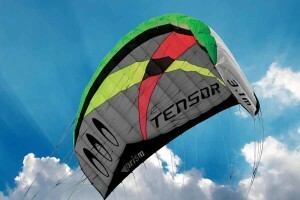 The Tensor 3.1 is ideal for stronger winds and lighter pilots.